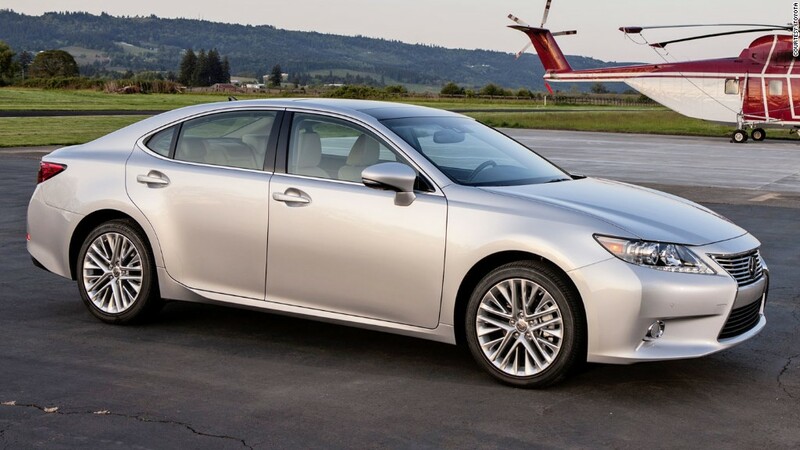 Toyota's Motor Co.'s Lexus and Toyota brands make, on average, the most reliable cars and SUVs sold in America, according to Consumer Reports' latest dependability survey. But Japanese brands are beginning to lose some of their edge in quality, while American and European automakers are getting better faster, the magazine says in its December issue. Nevertheless, American automakers didn't get top rankings in any specific category. Consumer Reports surveyed subscribers to its magazine and website, allowing it to gather data on a total of 1.1 million vehicles. According to the survey, the following are the most reliable vehicles in 18 different categories. Just because a vehicle has good reliability doesn't mean Consumer Reports actually recommends buying it, though. Some are not recommended because they perform poorly in the magazine's tests, others because the magazine simply hasn't tested them yet.